Coming next year: CONEXPO-CON/AGG 2020! Don't miss a thing. Sign up for show & industry news. Sign up to receive exclusive show alerts, offers and construction industry news. 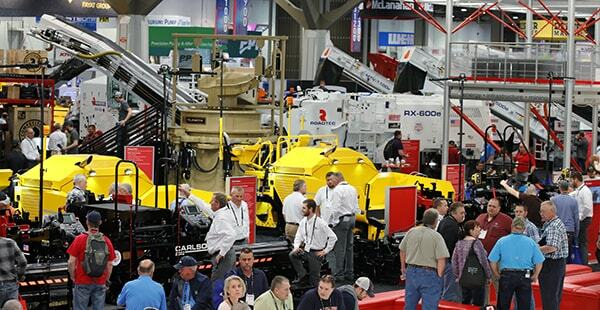 With tens of thousands of visitors, a successful exhibition at CONEXPO-CON/AGG 2020 can change your business. We'll help you make the most of all your opportunities. See the newest equipment and jobsite solutions you need to succeed in the construction and aggregate industries. Connect with the experts at the brands you love. Ask a question, request a quote, and get the information you need on latest models and solutions. 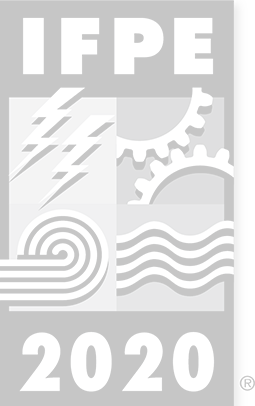 Follow your favorite brands to get updates on latest products and expert advice. 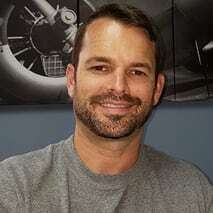 CONEXPO-CON/AGG gave me the tools my business needs. 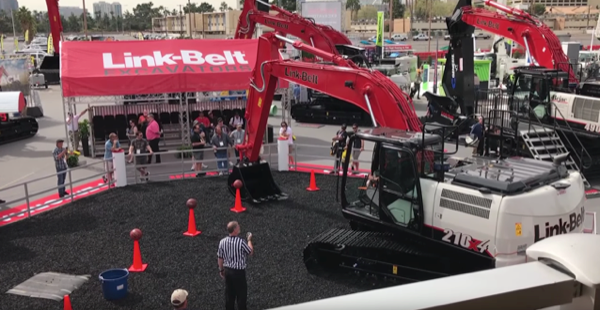 I look forward to CONEXPO-CON/AGG every 3 years because it always provides something for my bottom line-- be it an innovative product, a new client or new deal opportunities.